The annual Lower Adirondack Regional Arts Council (LARAC) June Arts Festival in downtown Glens Falls is a juried outdoor art and craft festival featuring over 200 artists and artisans and attracts visitors from a wide-ranging area. 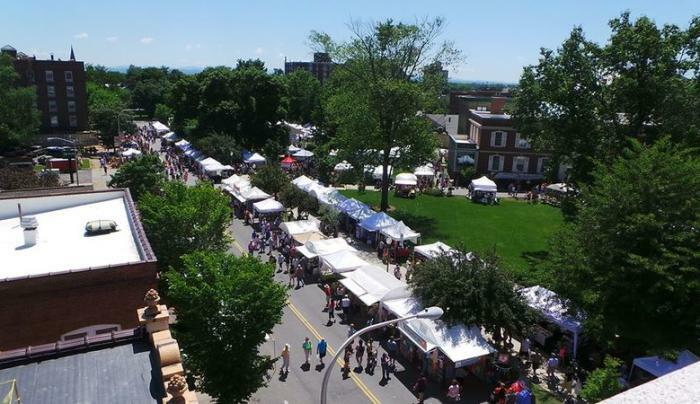 This spectacular weekend arts and craft festival offers a variety of handmade items such as jewelry, fine art, textiles, decorative items for your home, garden decor, and so much more. Local and specialty foods will also be available on-site. 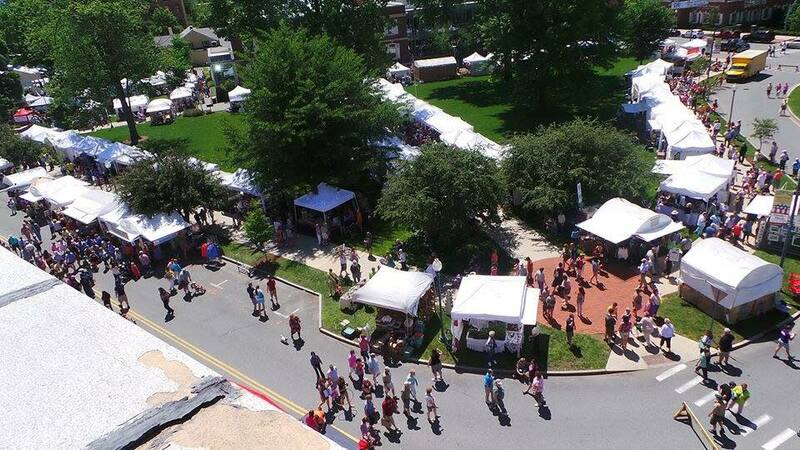 This is a weekend arts festival the entire family will enjoy. There is live musical entertainment provided by local musicians. Enjoy children's activities, arts demonstrations, not for profit exhibitors, and concessions. 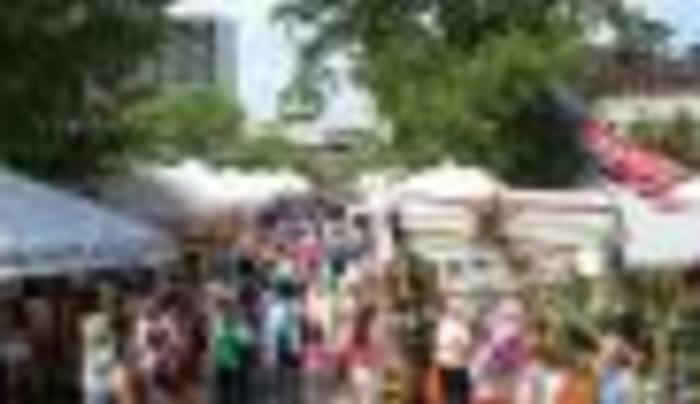 The LARAC June Arts Festival is the largest art and craft festival in the area and takes place rain or shine. Visit us both Saturday and Sunday to ensure you take in everything the festival has to offer. This is the perfect opportunity to find a birthday, anniversary, wedding, or graduation gift. And remember - it is never too early to begin your holiday shopping!